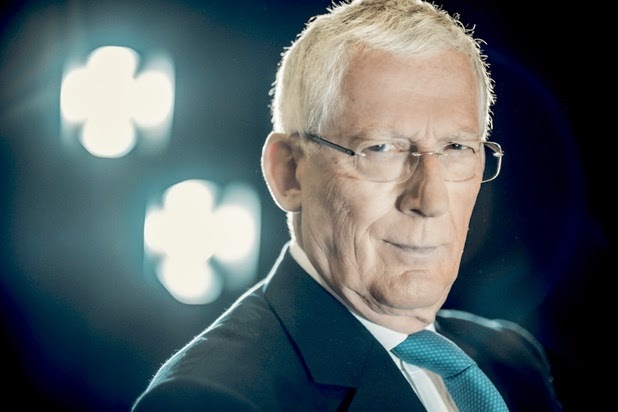 After 10 years of loyal service Lord Sugar's right hand man Nick Hewer has announced he has left the show. Hewer explained that it is the "appropriate time" for him to depart, but that his exit is "relief tinged with regret". He said: "I've been pondering my departure from The Apprentice for a while and have decided that year 10 is the appropriate time. "I've enjoyed being part of this wonderful television series for two reasons: firstly, because it's been fun and has opened up many unexpected opportunities for me, but more importantly, because I think The Apprentice is a truly valuable programme, teaching young people the basics of business - not in a classroom setting, but in a wonderfully entertaining format. It is far too soon for speculation on Hewer's replacement but with the 11th series planned for 2015 it won't be too long before we find out who will watching the candidates in the future.